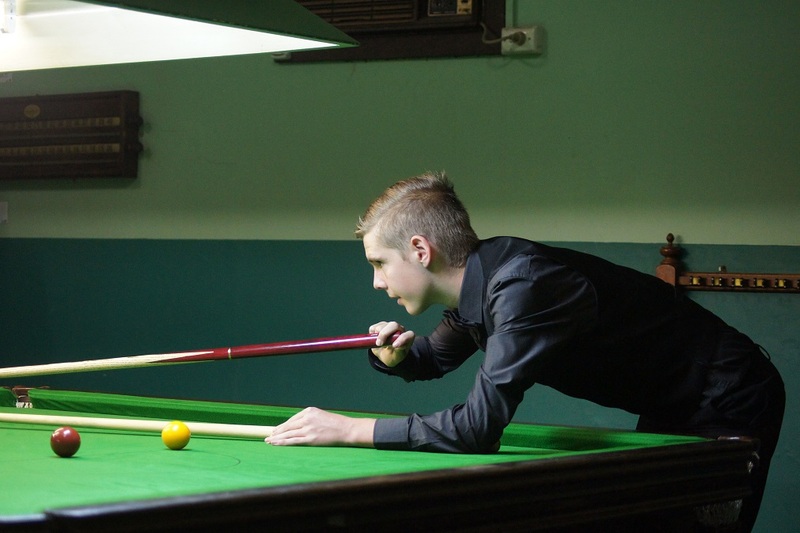 The Snooker Work Championship is always an exciting time here at Snooker S.A. Billiards & Snooker. The 2018 world championship got everybody excited and motivated around here. The tournament was held from April 21 to May 7, 2018, at the Crucible Theatre in England. BBC Sport and Eurosport were the broadcasters, located in Europe. Enthusiastic spectators were watching worldwide. Mark Williams won the snooker championship world title. He won by beating John Higgins 18-16 in the final. This win was a third world snooker title win for John Higgins. After the first round the second round was played, then the quarter finals, semi finals, and the final. The final was the result of the best of 35 frames over four sessions by the two remaining finalists John Higgins and Mark Williams. Mark Williams won the first four frames. Higgins won the second mini session leaving a 5 to 3 lead against Mark Williams. Williams made a comeback, finally winning the final with an 18 to 16 win! The prize money for this year’s winner was £425,000. Isn’t that enough to make you want to perfect your game!